KPop star and former fx member Sulli will surely make your imagination go wild as she exposes her daring side as she poses for “Elle” magazine’s May issue. KPop star Hani of the girl group EXID has recently shown off her inviting look as she was featured in the latest issue of fashion and lifestyle magazine “1st Look”. Mar 08, 2017 11:52 PM EST EXO's Sehun wows at Paris Fashion Week; Named Louis Vuitton's Best Dressed Man By Maria A.
EXO's Sehun not only generated the loudest cheers from adoring fans, but also earned the title of Louis Vuitton's Best Dressed Man. As the saying goes, imitation is the sincerest form of flattery. At the recent “Oscars”, Jennifer Aniston wore a black sequined Versace gown with a plunging V-neck line and a long slit showing off her legs. Aniston modeled the twin dress of another star. The 6th Gaon Chart Music Awards gathered some of the most popular K-Pop acts on Wednesday. 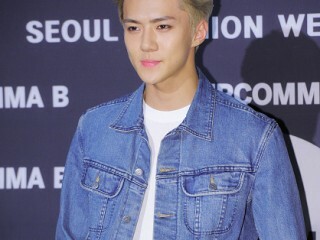 In fact, the red carpet of the music event appeared to be a fashion runway for idols in their stunning outfits. 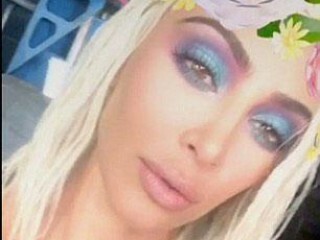 Kim Kardashian prepares for the 36th birthday of Paris Hilton by sporting a platinum blonde bob hair. Kardashian has snapped some videos and photos in Snapchat and shared to her followers. From his typical school boy look in "Cheese in the Trap" and "Weightlifting Fairy Kim Bok Joo," Nam Joo Hyuk recently shared his desire to display a more mature and masculine appearance in his future projects. Ji Soo talked about his career and incredibly busy schedule in a recent interview with "Elle" magazine. 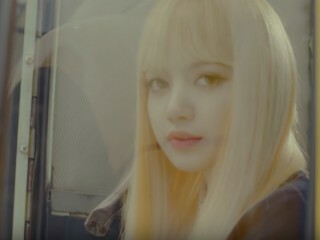 The 23-year old actor will also star in the upcoming drama "Strong Woman Do Bong-Soon." 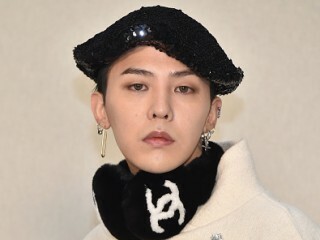 Aside from being popular as a BIGBANG member, G-Dragon became internationally acclaimed for his fashion style. In fact, the Korean rapper has established his personal brand name PEACEMINUSONE last year. Miss France has been crowned as the new Miss Universe 2016. Iris Mittenaere represented her country France for the prestigious competition.It is believed that Mittenaere’s answer had a wrong translation.